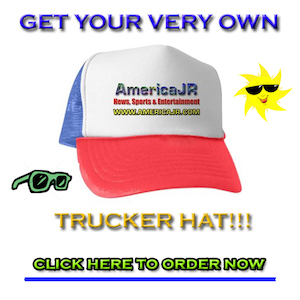 AmericaJR’s Jason Rzucidlo reports from the 2019 Nightclub & Bar Show in Las Vegas. In this video, watch for an interview with Barry Fieldman, co-owner at Smart Bar USA. The Smartender is the world’s first patented touch-screen bar and automated cocktail dispenser. Simply plug it in and accurately pour one of over 600 different drinks within seconds! It helps control liquor costs by eliminating over-pours, spills, and free drinks. 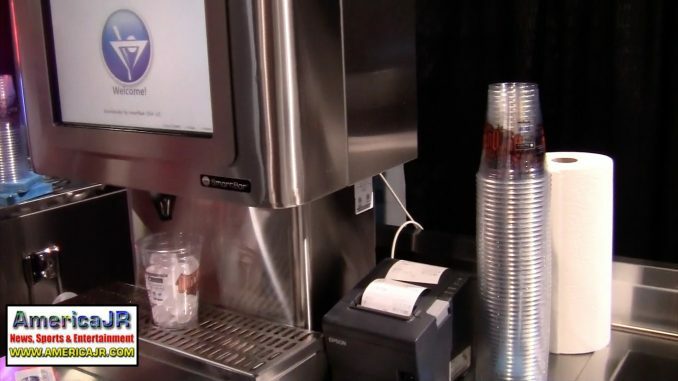 It can pour up to 600 drinks with our patented touch screen system. Best of all, any employee can operate after a simple 30-minute training session. The Smartender virtually eliminates the need for a bartender in a restaurant meaning a significant cost savings.